Elena is a London based travel and lifestyle professional photographer. She has a 10-year experience in marketing and works with major international companies. 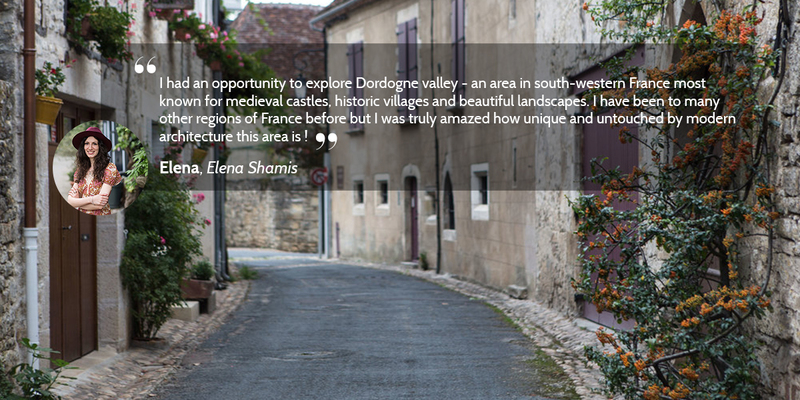 Elena is inspired by the atmosphere of the places she visits and she shares her vision of the world on her blog elensham.com.